You've asked for it and we've delivered. 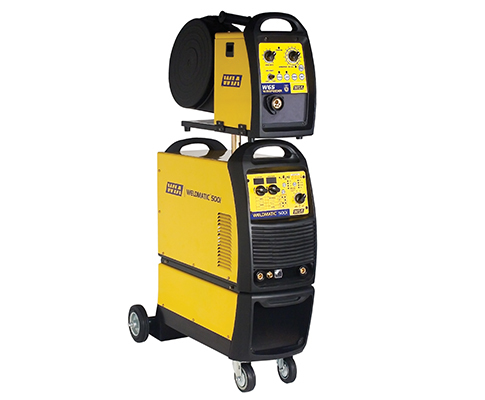 WIA's range of inverter welding machines are portable and easy to transport from job to job. Cost effective, power efficient and portable, WIA's inverters contribute to a more productive workplace. Weldmatic 200i 200 A at 24.5 V, 15% Duty Cycle 1 13kg Rural Applications, Construction Sites, Automotive Panel Repair, Exhaust Repair. Weldmatic 350i 350 A at 31.5 V, 60% Duty Cycle 3 93kg Medium to Heavy Fabrication and General Industrial Fabrication. 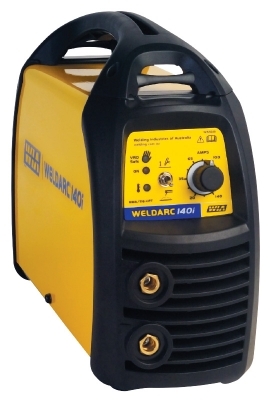 Weldarc 140i 140 A at 25.6 V, 20% Duty Cycle 1 4.8kg Onsite Maintenance. Reliable and high performing welding solutions suitable for MIG, Stick and Lift Arc TIG welding. Reliable, Portable and Compact for onsite and field maintenance. Reliability & Performance that is second to none. 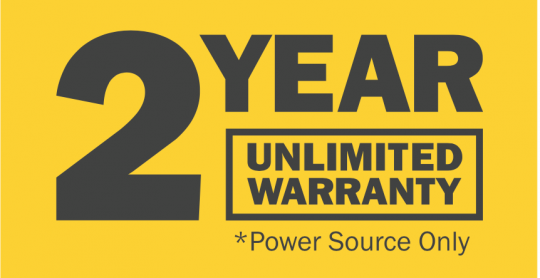 All of our inverter products are supported by an Australia wide service network, so you can be guaranteed you're buying reliability and performance. 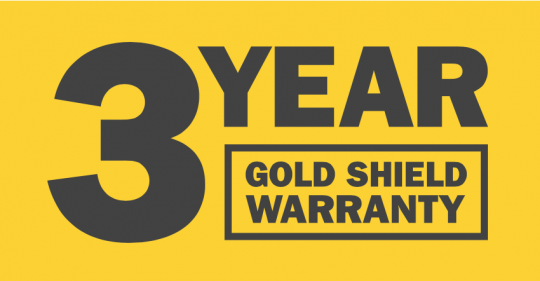 The Weldmatic 200i and 250i, Weldarc 140i, 180i and 200i AC/DC are backed with a 2 year unlimited warranty* covering parts and labour. *Power Source only. 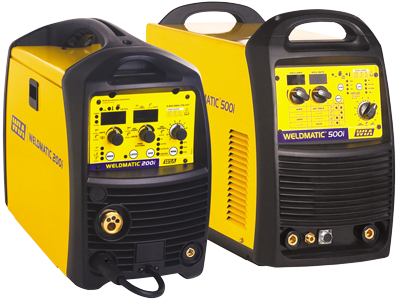 The Weldmatic 350i and 500i are backed with WIA's leading 3 year warranty, covering parts and labour. WIA’s inverter welding machines offer some benefits over conventional welders. The stand out benefit is that they are lighter, portable and easy to transport from job to job, plus they are more cost effective and power efficient. 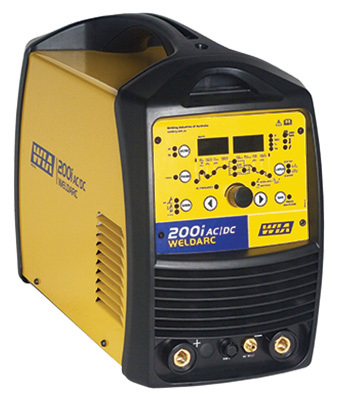 WIA’s inverter range offers Arc and TIG welders, and MIG and multi-process solutions which are suitable for MIG welding, Stick welding, TIG welding, and some that are also capable of Arc Air Gouging. Available in a range of sizes WIA’s inverter machines cater for different types of welding applications, including on-site maintenance, construction, rural and medium to heavy fabrication. For on-site maintenance WIA’s range of Stick welders / TIG welders are suitable. 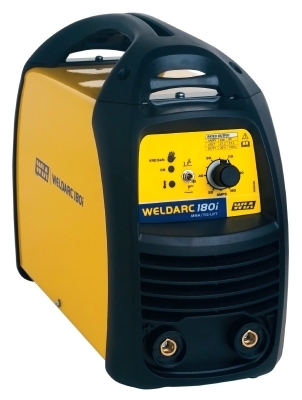 Weighing in at a tiny 4.8kg and offering a welding current range of 20 to 140 Amps, is the Weldarc 140i inverter machine. It’s highly portable and very easy to transport. For medium to heavy fabrication WIA offers a range of MIG and multi-process machines. 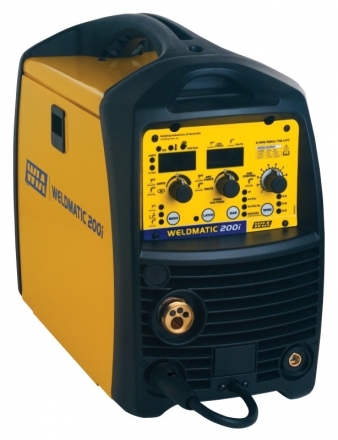 Packed with 500 Amps of genuine power and offering a MIG welding output power range of 30 -500 Amps, is the Weldmatic 500i power source. Also available as a complete package it includes the W65 wire feeder, gas regulator, work lead, electrode holder, drive rollers, MIG gun cable & tip. 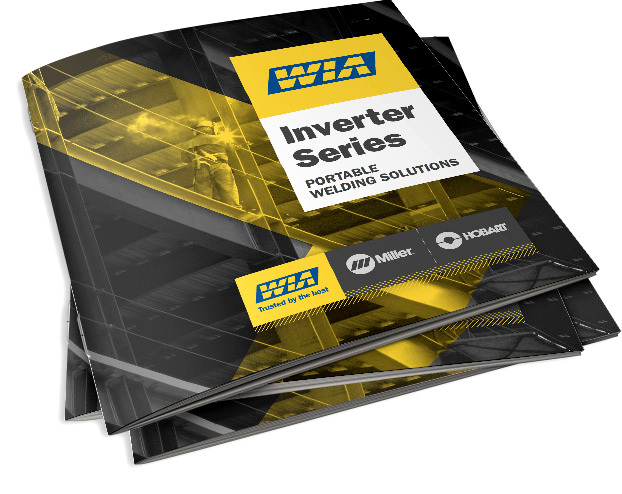 For more information on the complete range of WIA inverters look through our brochure, and the product specification sheets.